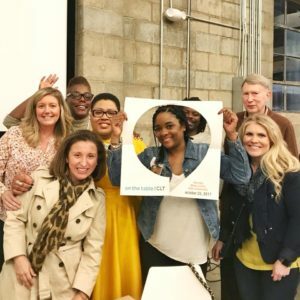 On October 25th, over 5,000 Charlotte residents and organizations came together to share ideas on how we will make Charlotte a more connected, opportunity-rich community. 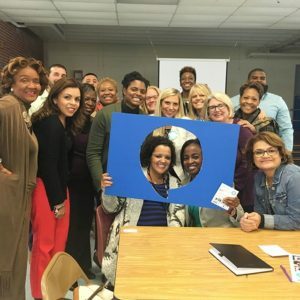 In partnership with Foundation for the Carolinas and the Knight Foundation, Community Building Initiative spearheaded the event, working diligently to foster participation in city-wide conversations. The result was more than anyone had expected. 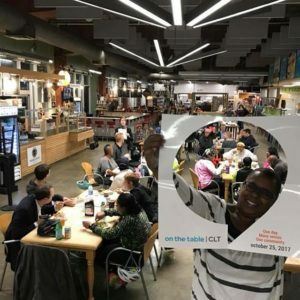 Proudly, our city demonstrated its commitment to creating an inclusive community where all members can thrive by hosting over 300 gatherings at businesses, homes, local parks, libraries and restaurants throughout Charlotte and surrounding communities. CBI would like to extend our deepest gratitude to everyone who participated and championed these collaborative efforts. 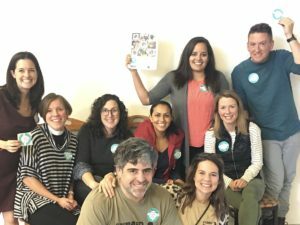 These moments between strangers, co-workers, neighbors, family and friends are what carry forward the work our community must do to build social capital and become more inclusive and equitable.